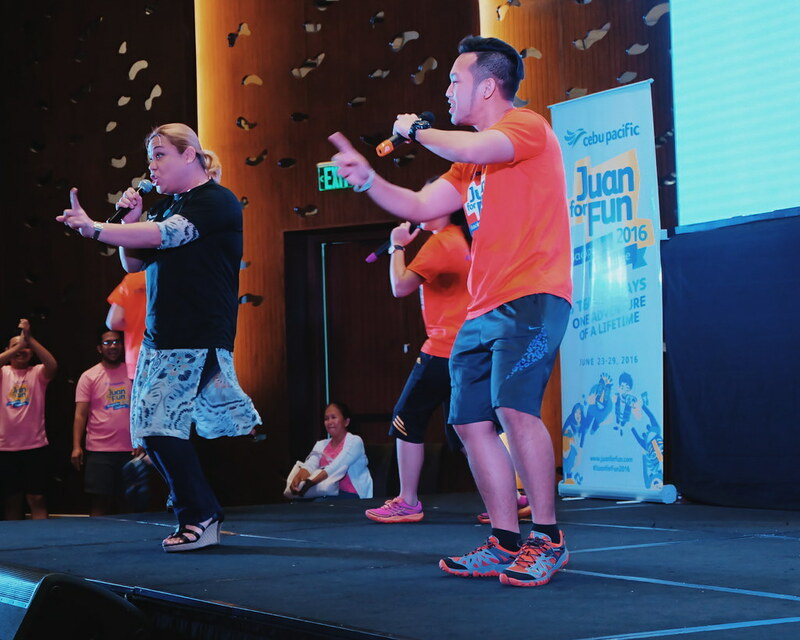 ruthdelacruz | Travel and Lifestyle Blog : Cebu Pacific is Sending 5 Teams to an Epic 7-Day Trip in the Philippines for FREE! 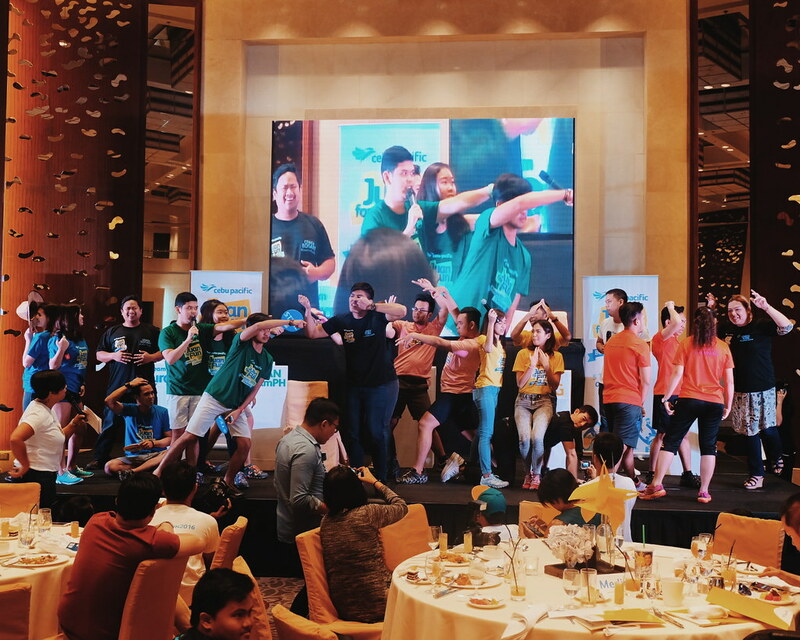 Cebu Pacific is Sending 5 Teams to an Epic 7-Day Trip in the Philippines for FREE! You read the title correctly. 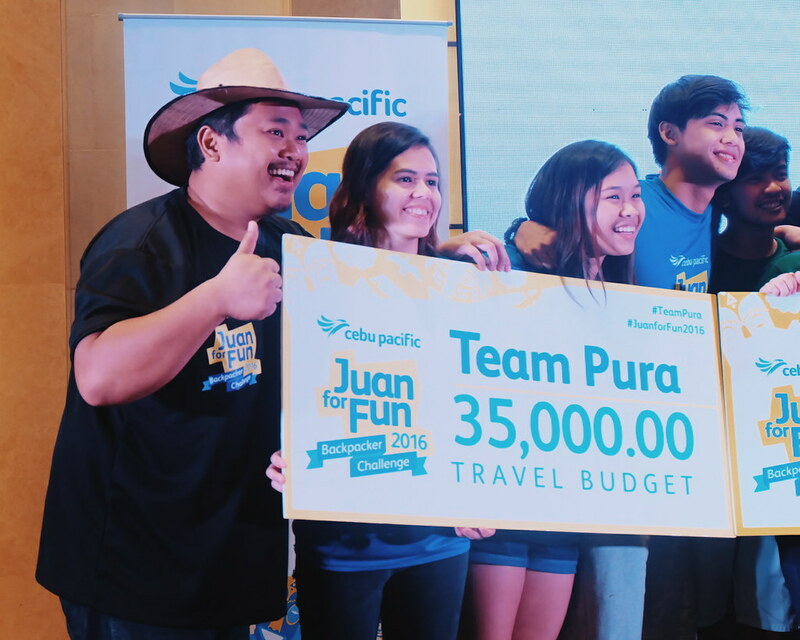 Cebu Pacific is sending 5 teams, in a 7-day adventure with its Cebu Pacific Juan for Fun Backpacker Challenge 2016. Everything is FREE and the bonus, they get to be guided by celebrity travel enthusiasts. We joined the send-off party which was held yesterday at the Marriott Ballroom, Hotel. 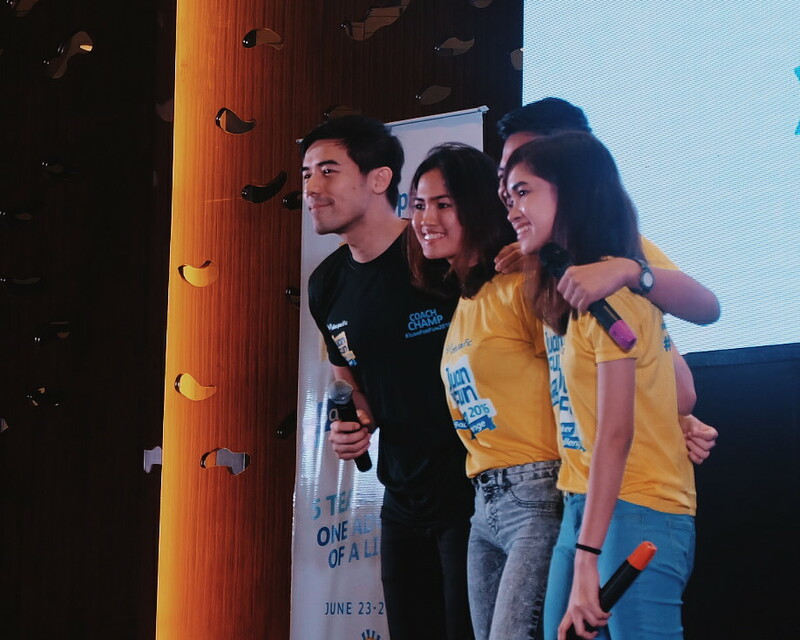 TV host and VJ Robi Domingo. Throughout the challenge, these celebrities will stay in touch and cheer for their respective teams through social media. This is truly a once-in-a-lifetime experience and a rewarding one, as the Ultimate Backpackers or big winners would even get to take home the biggest prize - a Travel-All-You-Can pass which entitles each member to as many free flights to domestic and international short-haul destinations as they want within the year! We would like to explore wonderful beaches and do extreme sports, like one of Asia’s longest ziplines in Lake Sebu, South Cotabato,” said Glenn. of its rich Philippine historical sites,” shared Samantha. “Our motto is, ‘There is no certainty. There is only adventure,’” -Linus. “Breakfast in Cebu (let’s face it: lechon is the way to go! ), have lunch in Palawan (for some seafood and vitamin sea), head to Bohol to burn all the food we ate, and cap the day in Boracay,” - Patricia. The "Show us a Harry Potter Scene challenge"
Okay, I am super excited about their adventure. I love that Cebu Pacific gives chance to young explorers to experience this great exploration and to make them responsible travelers. While you have time, check out my own adventures and travels. 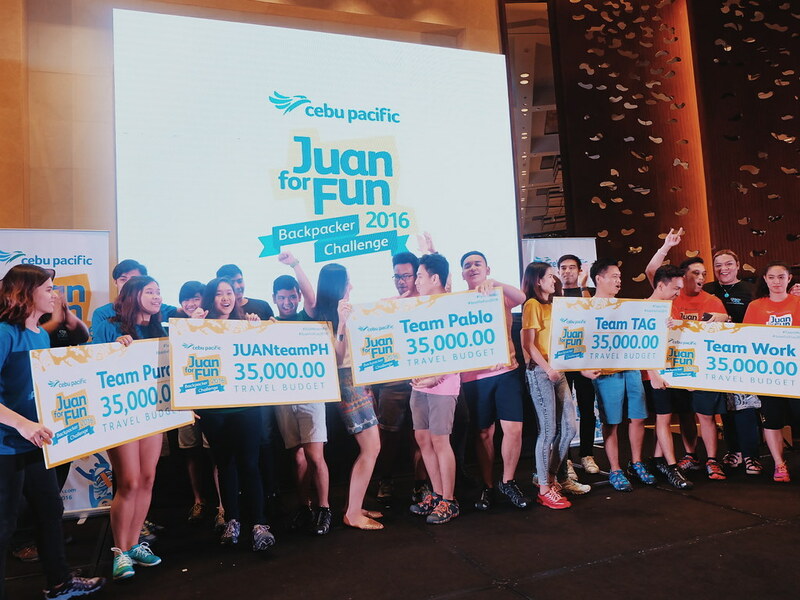 © ruthdelacruz | Travel and Lifestyle Blog : Cebu Pacific is Sending 5 Teams to an Epic 7-Day Trip in the Philippines for FREE!